Rubber stamping is a popular and creative way of making an impression. 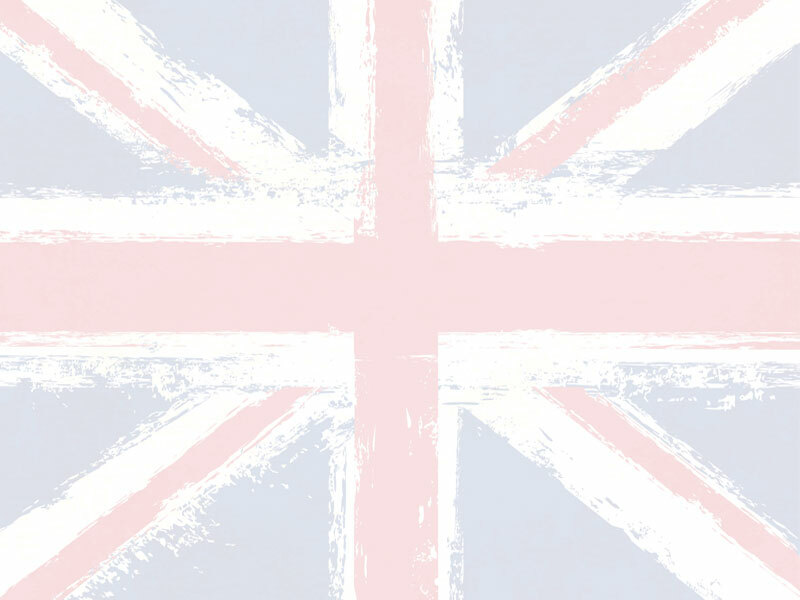 Stamps are used on a daily basis, whether in an office environment or for creative applications such as crafting or creating wedding stationery. There's a stamp for everyone! 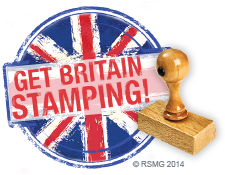 Let your imagination run wild by selecting from a wide choice of shapes, colours and designs when creating your perfect custom stamp. 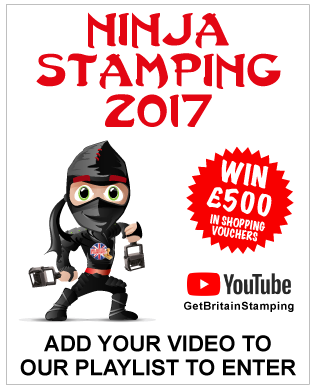 Everyone can use stamps, whether at home, school or work so join us in celebrating all things stamping! Fun Ways to Use Stamps!